How can you optimize performance pursuing Triple Aim? Disruptive forces are impacting medical practices, hospitals and health systems, across all reimbursement models. 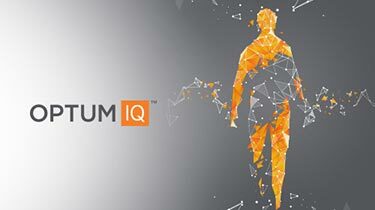 Optum® helps our provider partners achieve momentum by enabling precise patient growth strategies, informing critical clinical decisions with intelligence and analytics and modernizing the entire revenue cycle. We’re all striving for the triple aim. Each medical practice, hospital and health system faces unique challenges in gaining momentum on key initiatives, regardless of reimbursement models. Optum is applying innovative technologies to the business of health care and is incorporating health care expertise into technological innovations – as a result, creating partnerships across the entire health care ecosystem, making it work better for everyone. We do this by enabling precise patient growth strategies, informing critical clinical decisions with intelligence and analytics, and modernizing the entire revenue cycle. 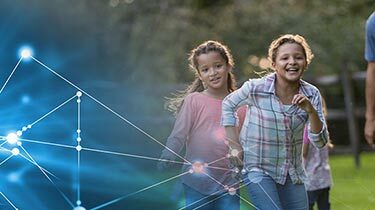 By applying insights, expertise, technology and services, Optum helps our provider partners achieve momentum toward the triple aim. Align overhead costs with revenue, improve outcomes across at-risk populations and drive population health management (PHM) goals. Solve care delivery obstacles with expert consulting to yield precise, strategic insights that drive teams to achieve sustainable results. Attract new patients with targeted initiatives driven by analytics and increase revenue through market-specific strategic planning. 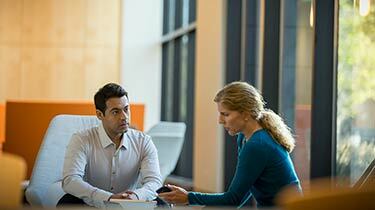 Create value with actionable insights to improve patient care and drive competitive advantage. Drive clinical outcomes and predictable financial results with outsourced analytics and risk-sharing revenue cycle partnerships. Improve financial performance and reduce administrative costs with a revenue cycle powered by AI and payer-provider collaboration. Optum preserves the objectivity of Advisory Board Research and the value these insights offer members. Explore the research programs. Let's move health care forward together. Be part of the perspectives, conversations and shared experiences shaping the future of health care. Register now for early-bird pricing. John Santelli, CIO of UnitedHealth Group, shares insights on the need for provider-payer partnerships.